The view from one of the ruins in Kabul. More than 800 afghans who have returned from Pakistan as refugees, are living in the the old building. 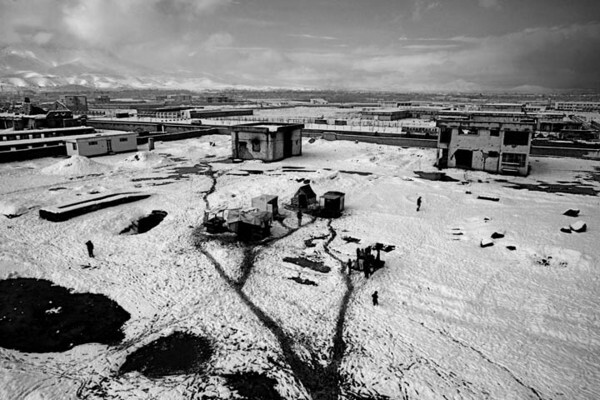 Kabul, Afghanistan, December 5, 2006. Espen Rasmussen, "The Return," in POYi Archive, Item #46211, http://archive.poy.org/items/show/46211 (accessed April 25, 2019).